Lancaster Priory is one of the best-loved and most historically significant churches in the UK. It is central to the North West’s cultural vibrancy with its agenda-setting music events, and regularly features as an important venue for major public occasions. But we can only continue as we are through support from people like you. What it costs us every year. 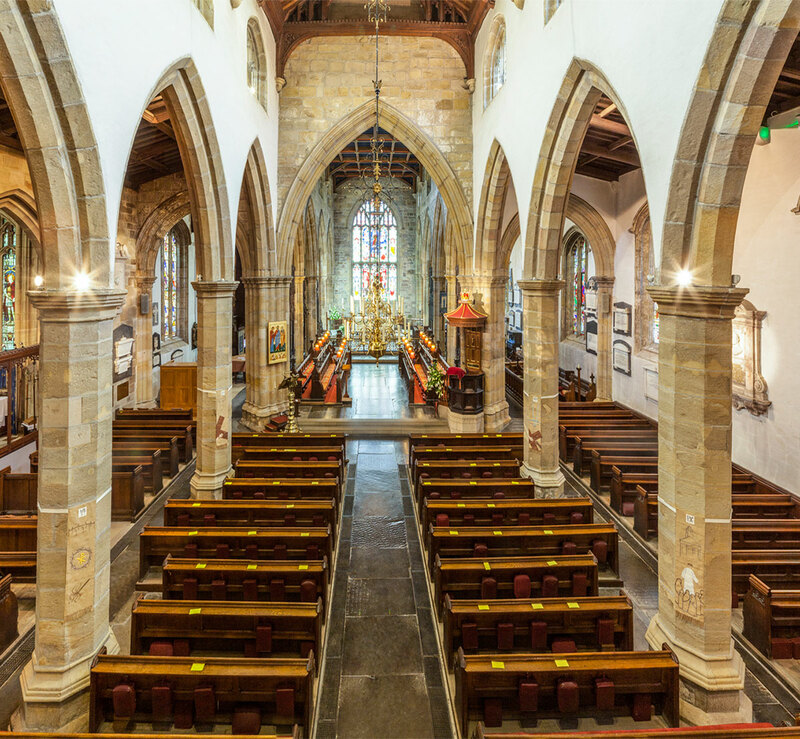 It costs £250,000 to run Lancaster Priory every year – or £685 for every day. The Priory receives no regular funding from the Church of England or the government. Money is raised through donations from members of the congregation, from visitors and supporters. Our concerts and other activities also raise funds for the ongoing life and ministry of the Priory Church. The costs of maintaining such a large and historic building are enormous as are ever increasing energy bills plus expense incurred in our ministry to the City of Lancaster and beyond. Priory Vicarage, Priory Close, Lancaster, Lancashire LA1 1YZ. UK taxpayers: Remember, you can make your gift worth up to 25% more by completing a Gift Aid Declaration and returning it with your donation. A range of corporate support or partnership opportunities exist. If you work for a company that would like to expand its philanthropic work please get in touch to discuss how we might best work together. If you are able to make a donation to support the work of Lancaster Priory, we would be very grateful. If you are a UK Tax Payer, you can increase your gift by 25% by completing the Gift Aid declaration. You can download the GIFT AID FORM 2018 here.